Marshall Cavendish, 1990, Hardback in Dust Wrapper. 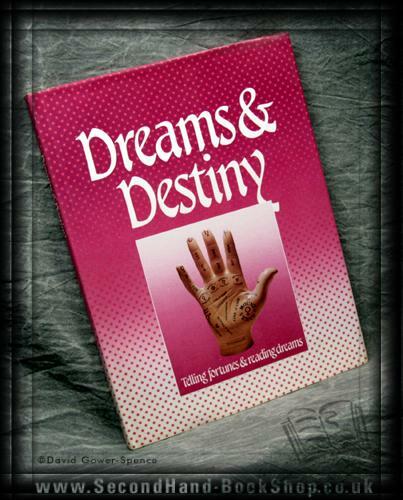 Explores the various theories and methods of reading our dreams. From Tarot cards to tea leaves, with analysis of dreams and I Ching. 120 pp with plenty of full colour photographs.